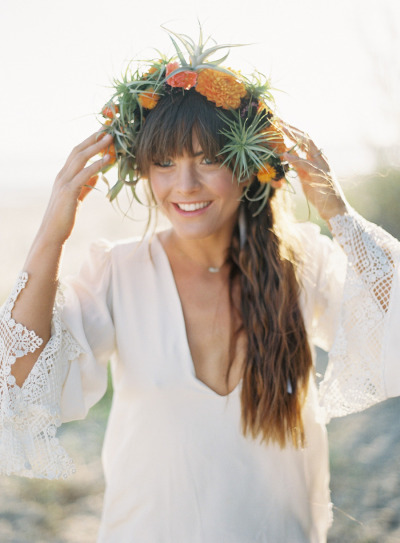 Summerland Shoot Featured on Style Me Pretty! To check out the full post click HERE! 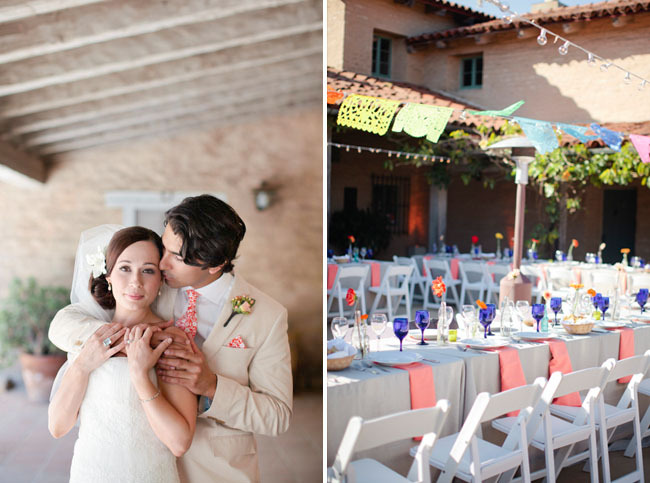 San Ysidro Ranch Wedding Featured on Green Wedding Shoes! To Check out full post click HERE! Florida Wedding Featured on Style Me Pretty! Fiesta Wedding Featured on Green Wedding Shoes! To view post click HERE!